4 Decades of High Quality Education in New York State and throughout The USA ! We are proud to offer an Approved Appraisal Program in NYS that you can attend via your computer and then take the final exam at our offices. 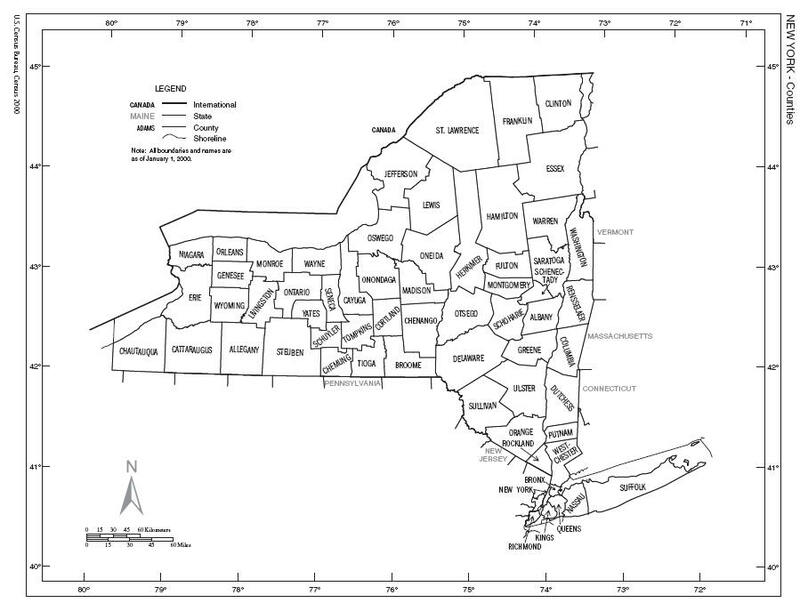 We are ready to help you get your License in NYS as a NYS LICENSED APPRAISER ASSISTANT. Are your ready for a new career? If so, sign up for our program today. You can complete the program in several months and start appraising. Call us for more information. Good luck and much success! NYS LICENSED and CERTIFIED RESIDENTIAL APPRAISER PROGRAM-Sign Up Now ! We now offer Appraisal Licensing Classes On-Line! Our Appraisal, Real Estate and Home Inspection Programs are Licensing Courses for the entire state, including all counties above.